34 states in America have passed laws allowing medical cannabis and 10 states have adult use recreational cannabis markets. This surge in cannabis legalization by states has created a booming foundation for new economic success in the dwindling American job market. Unemployment rates have been an issue in the United States for decades. Current statistics estimate that more than 210,000 people are employed full-time directly as a result of legal cannabis. When you factor in jobs that are not directly related to cannabis the employment numbers rise close to 300,000 or more. To give you an idea of how those numbers compared to other industries America currently has 52,000 people employed in the coal mining sector plus 69,000 in the brewing sector. Currently, the Bureau of Labor Statistics has a stick up their arse and refuses to research or report employment rises in the cannabis industry due to the federal legality of this widely misunderstood plant. Leafly picks up where the government once again lets us down and lets us know that an estimated 64000 + jobs were added to the cannabis industry in 2018 making that a 44% increase from 2017. This also shows that the cannabis industry has cultivated the fastest growing employment sector in America as of current. Thanks to the legal cannabis industry, the United States is estimated to see substantial growth in the legal cannabis sector averaging around a 110 percent gain between 2017 to 2020. In 2018 these were the number of jobs added to the legal cannabis industry in the following states. 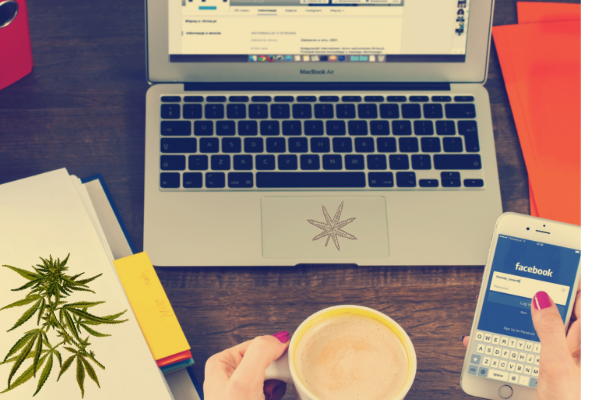 These numbers are not factoring in ancillary services such as packaging, labeling, engineering, accounting, and countless other professions that act as ancillary services catering to the legal cannabis industry. With numbers like these, it’s easy to see that employment in the legal cannabis industry is growing like a weed.